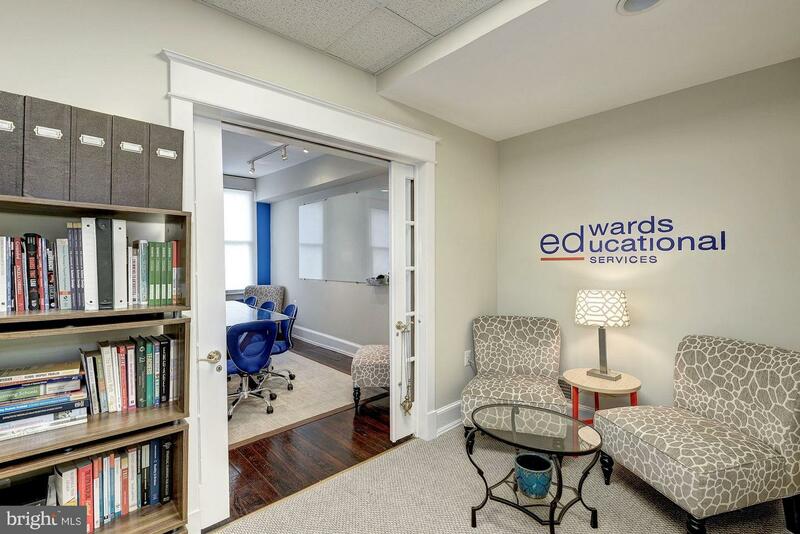 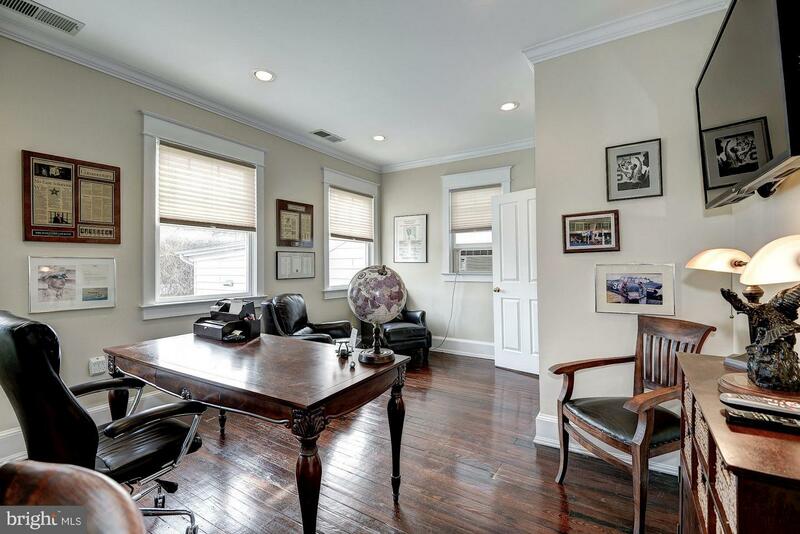 BRIGHT, ELEGANT, DETACHED C.1900 VICTORIAN APPROX 1600 SF. 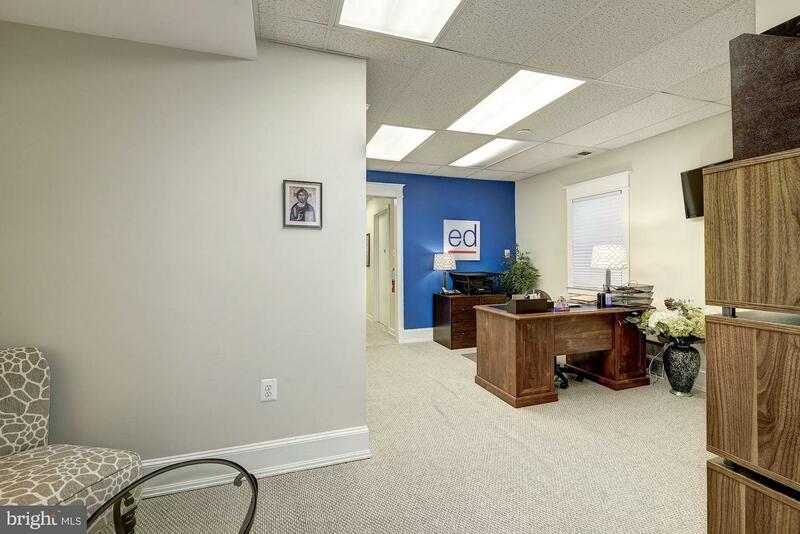 COMMERCIAL OFFICE ZONED COMMERCIAL LOW (CL). 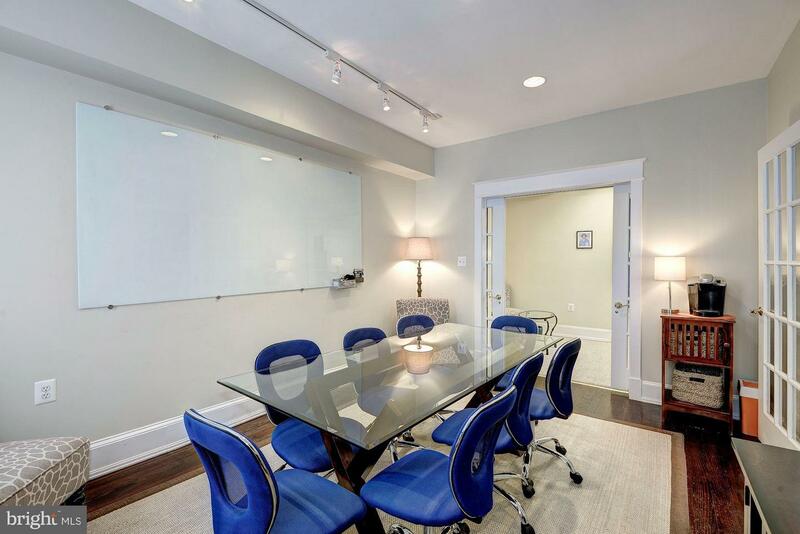 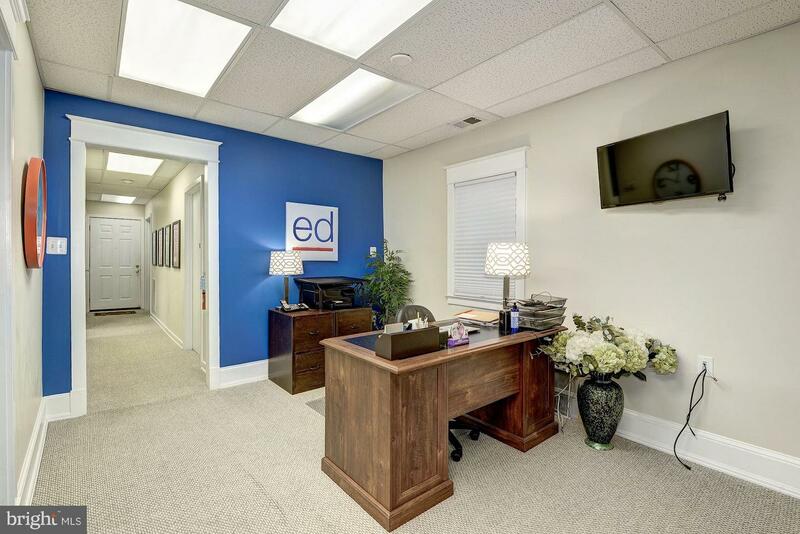 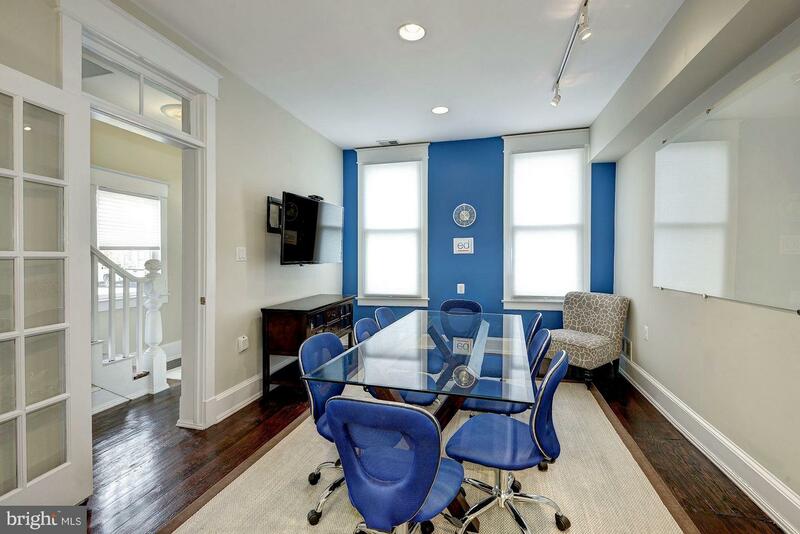 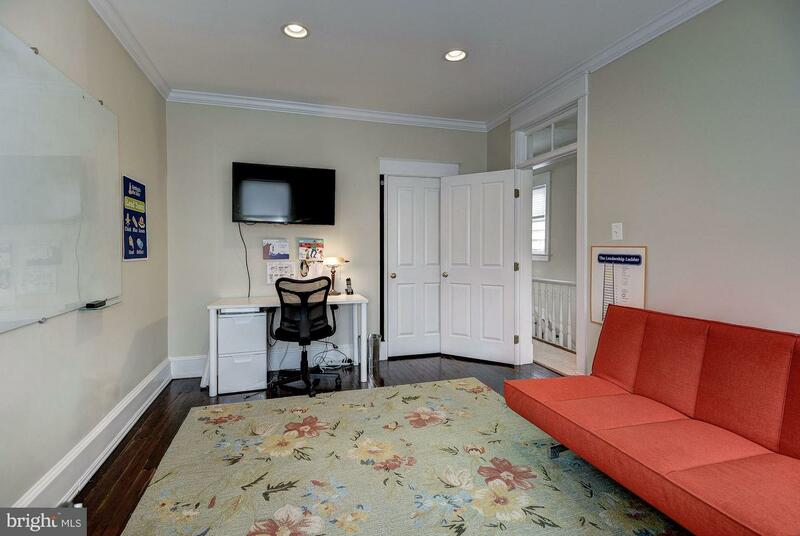 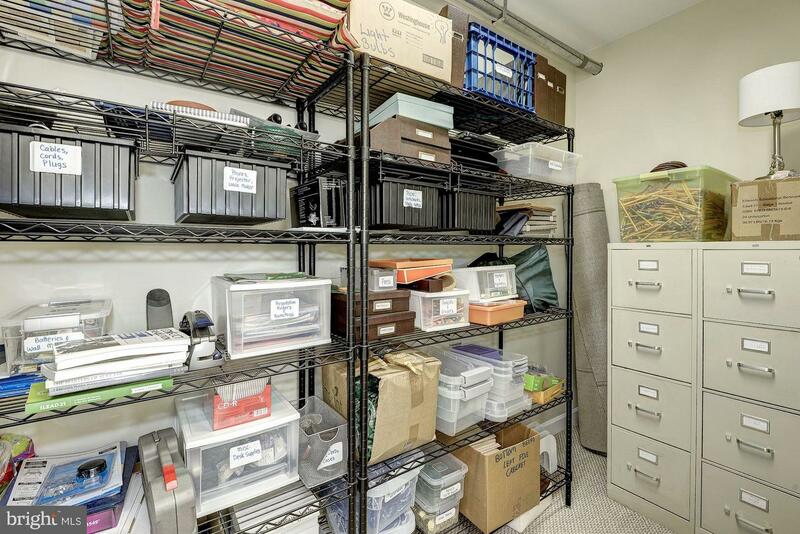 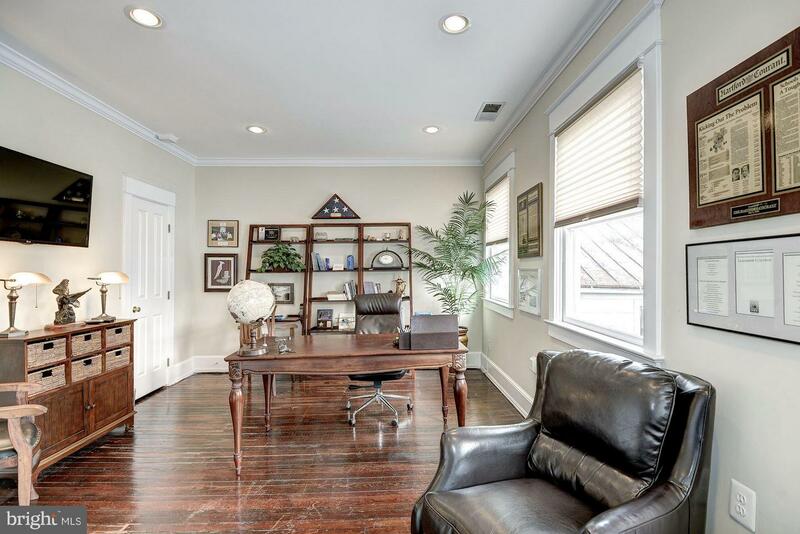 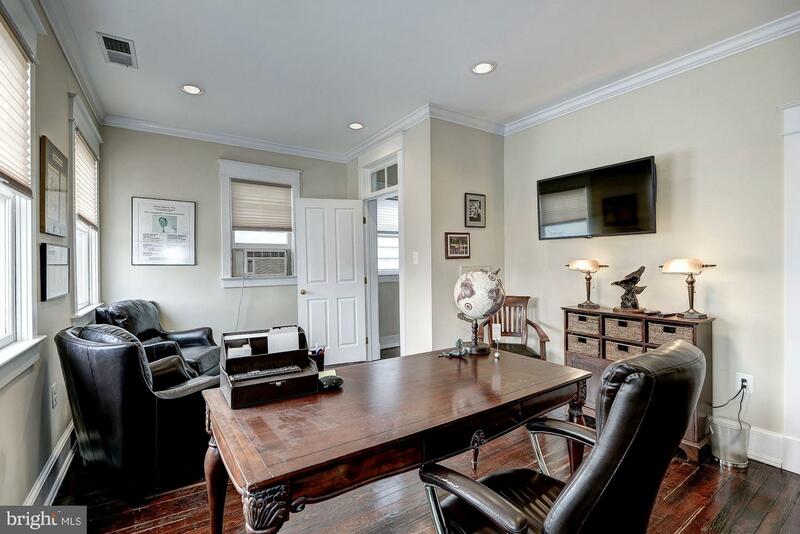 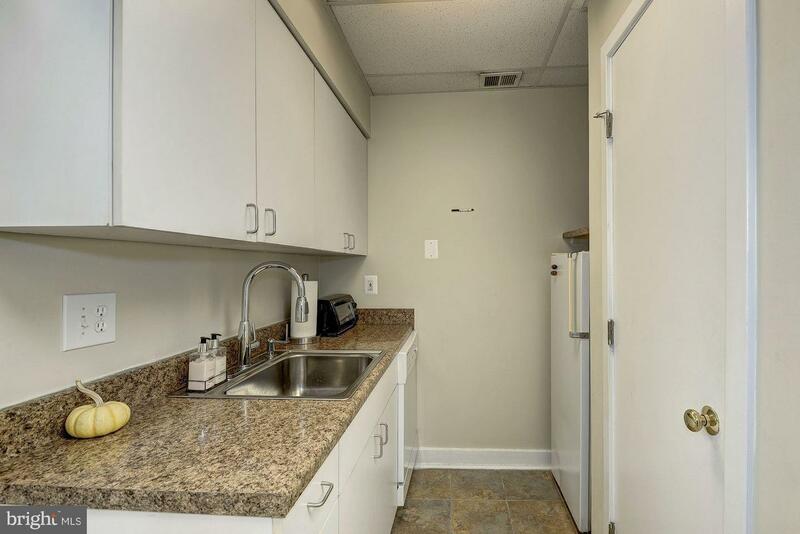 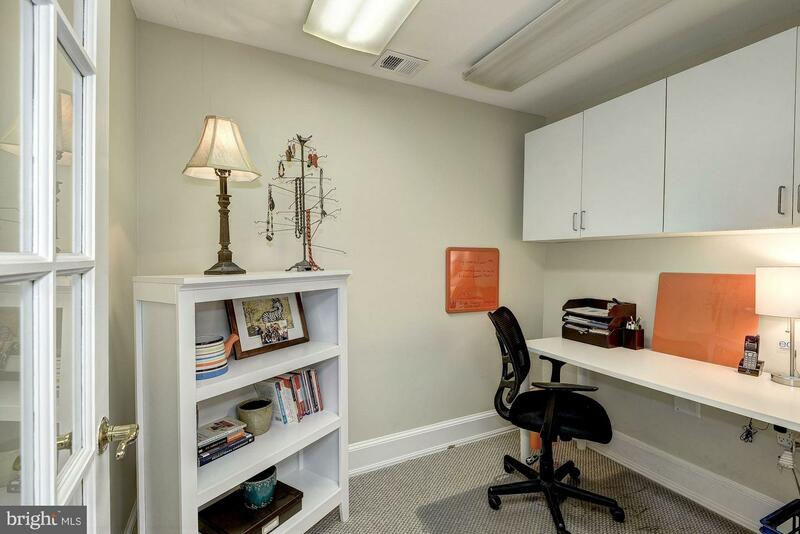 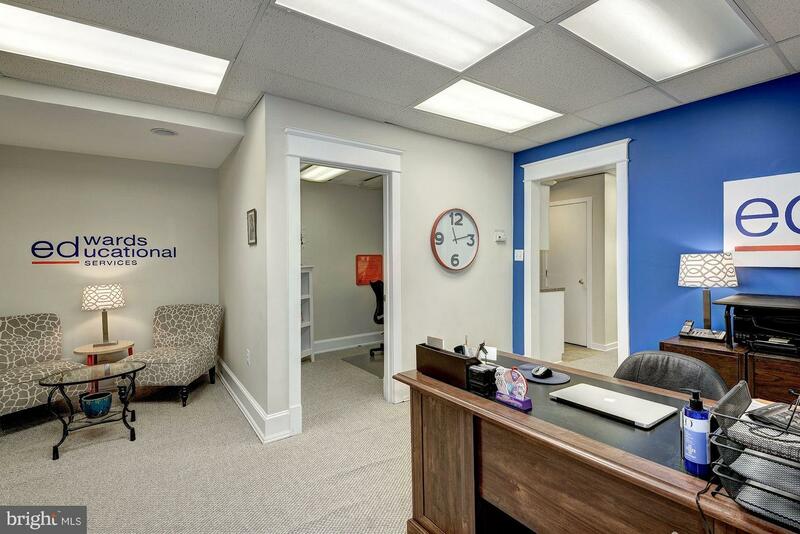 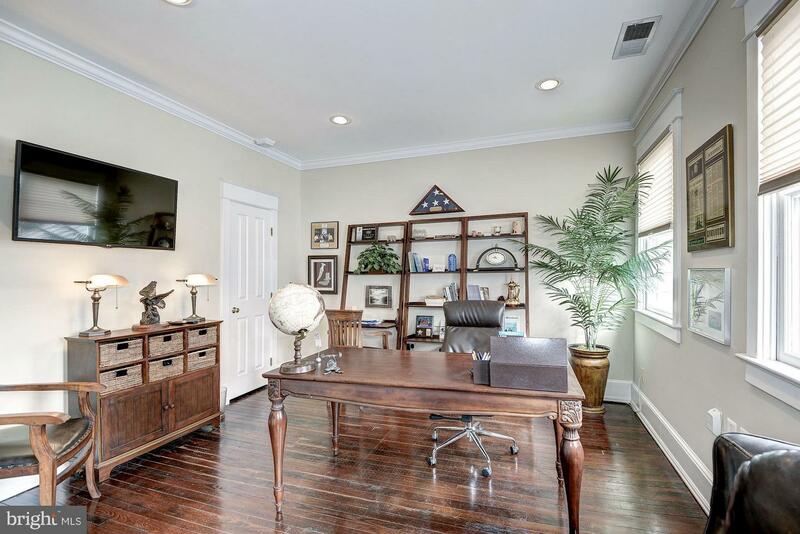 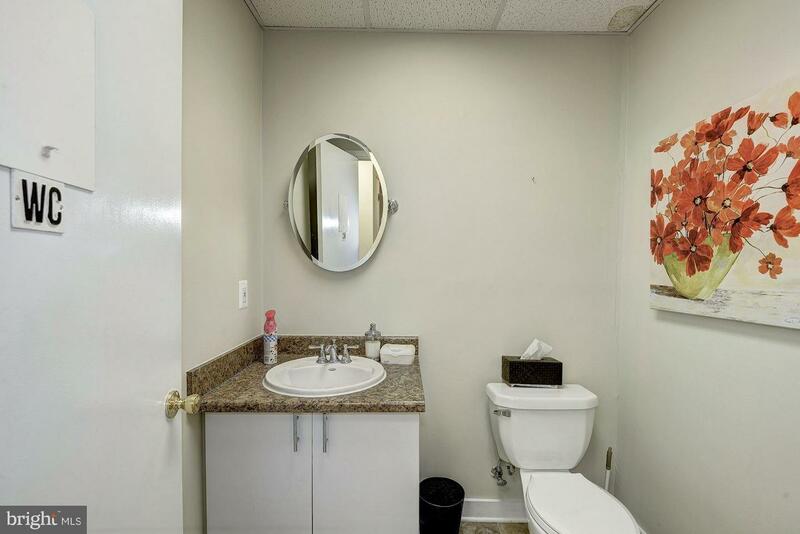 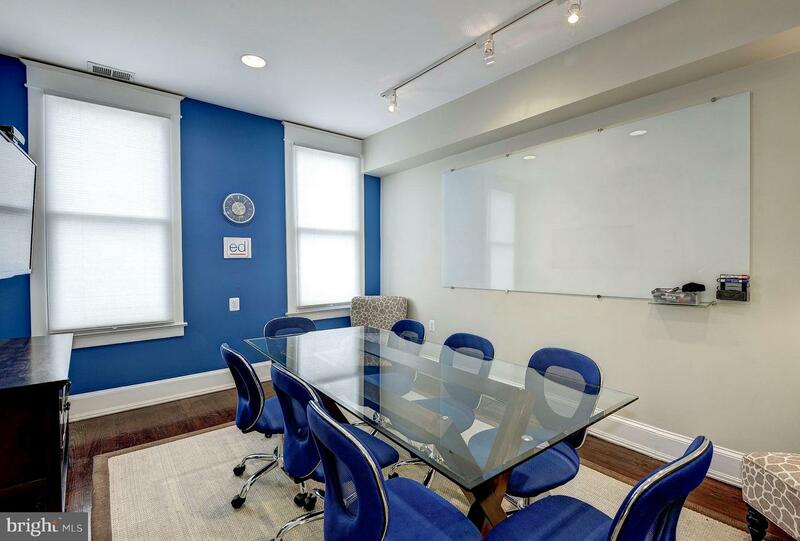 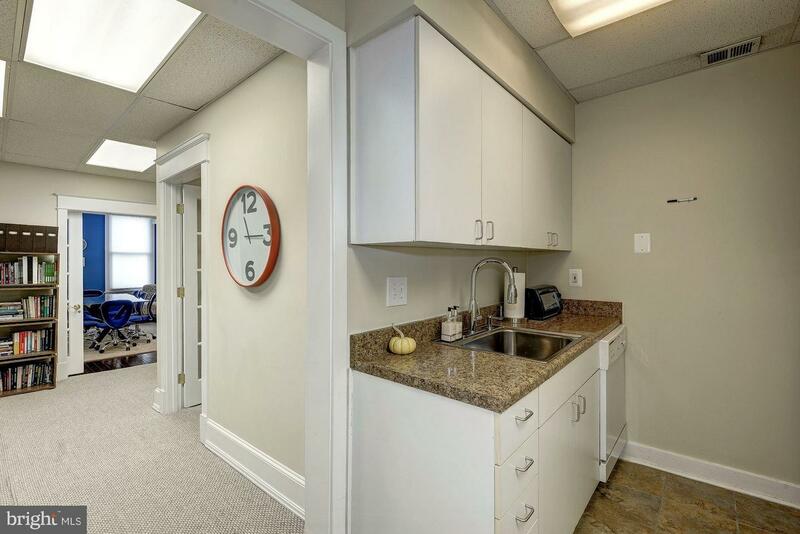 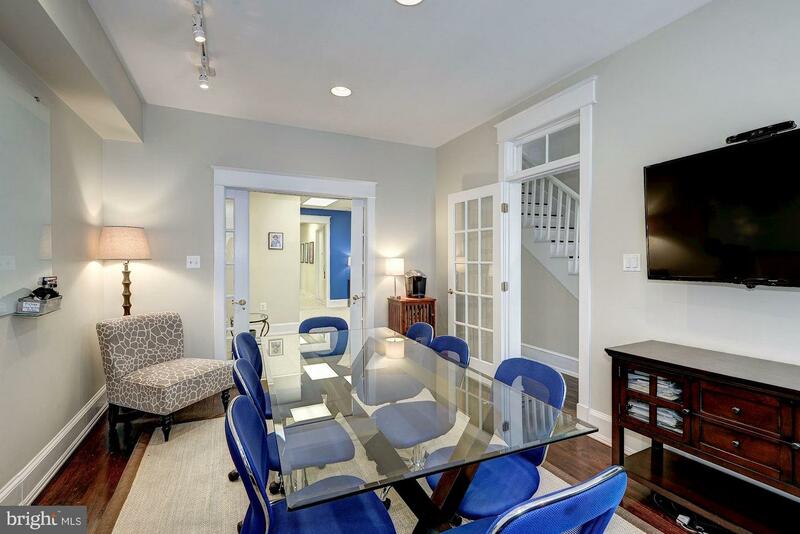 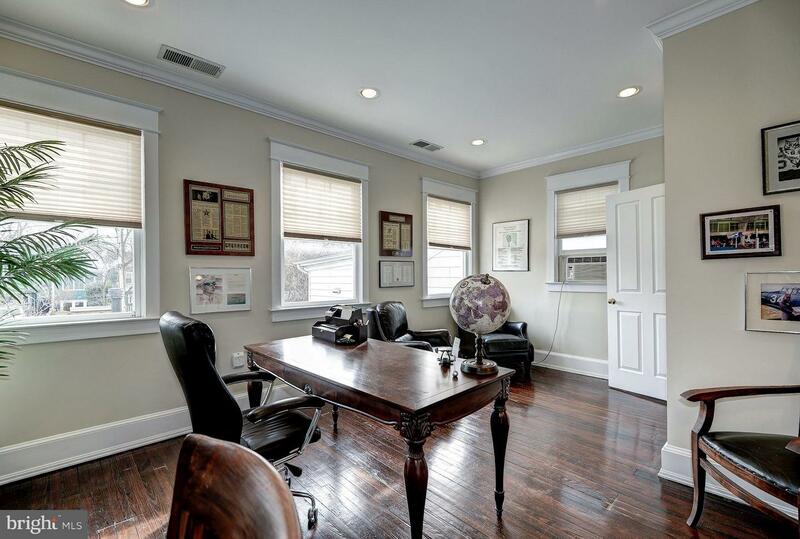 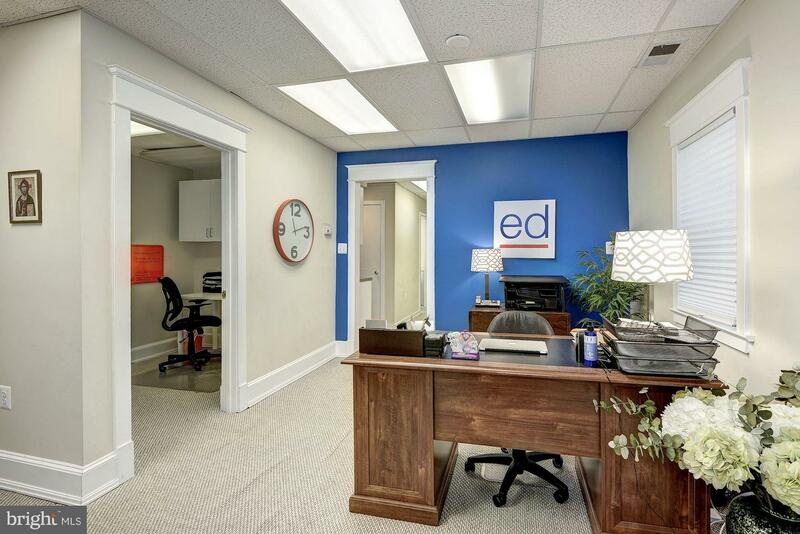 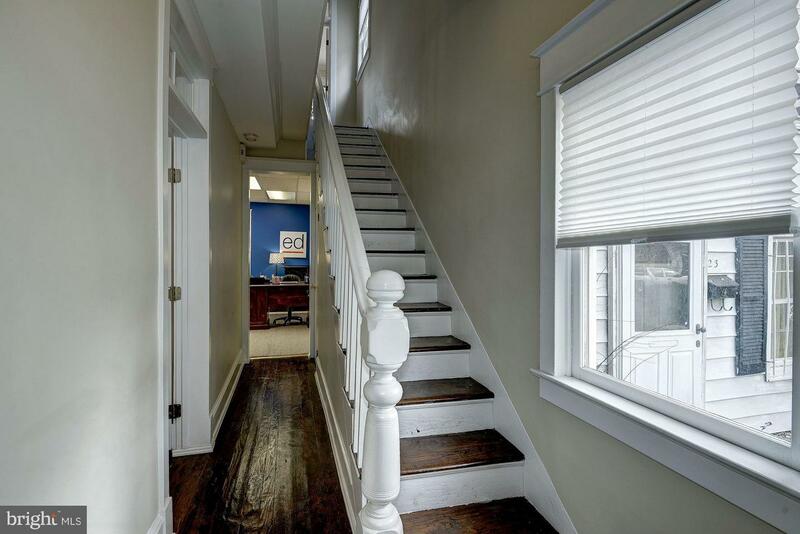 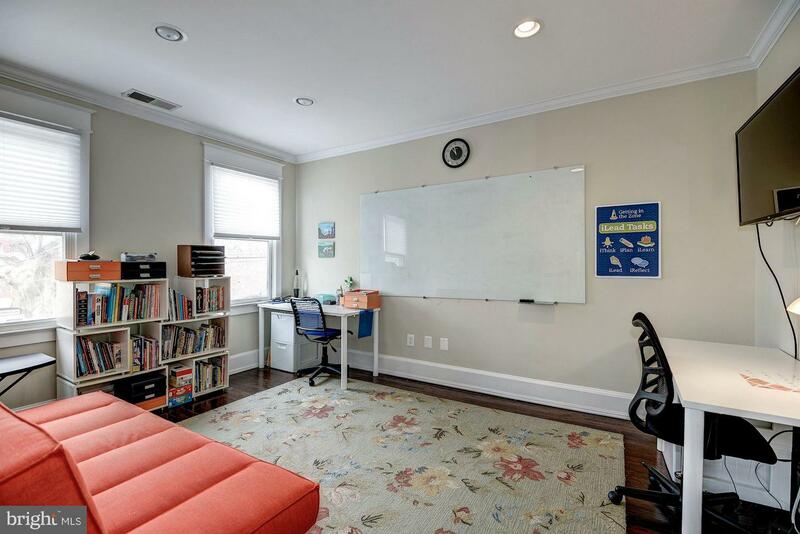 MAIN LEVEL- CONF ROOM, RECEPTION AREA, 2 OFFICE NOOKS, KITCHENETTE, FULL BATH, STORAGE ROOM. 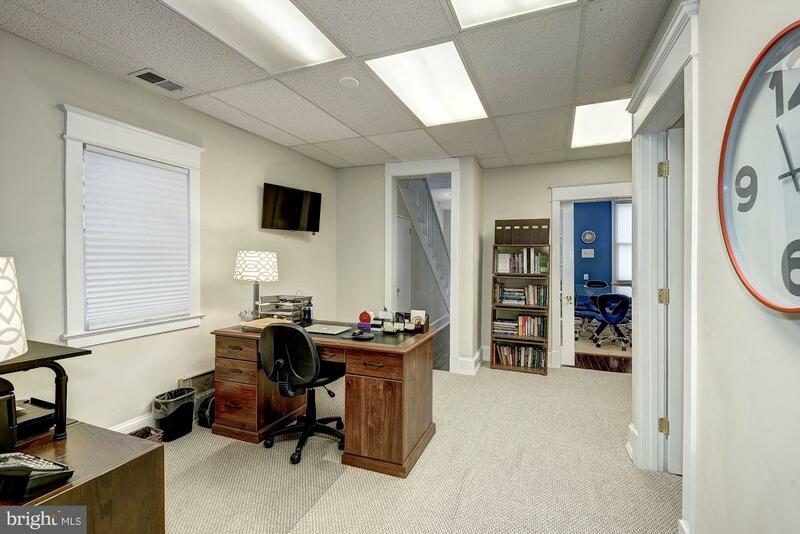 UPPER LEVEL- 2 LARGE OFFICES & SMALL DEN. 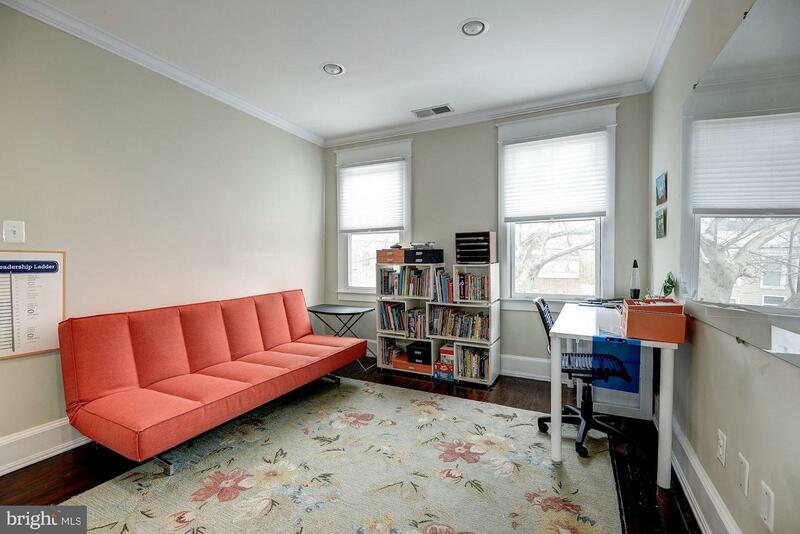 HIGH CEILINGS, HARDWOODS, RECESSED LIGHTS & BERBER CARPET. 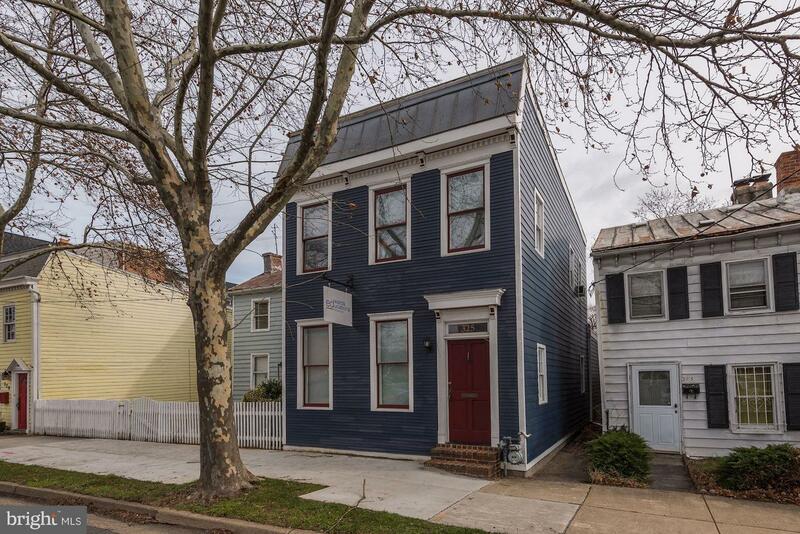 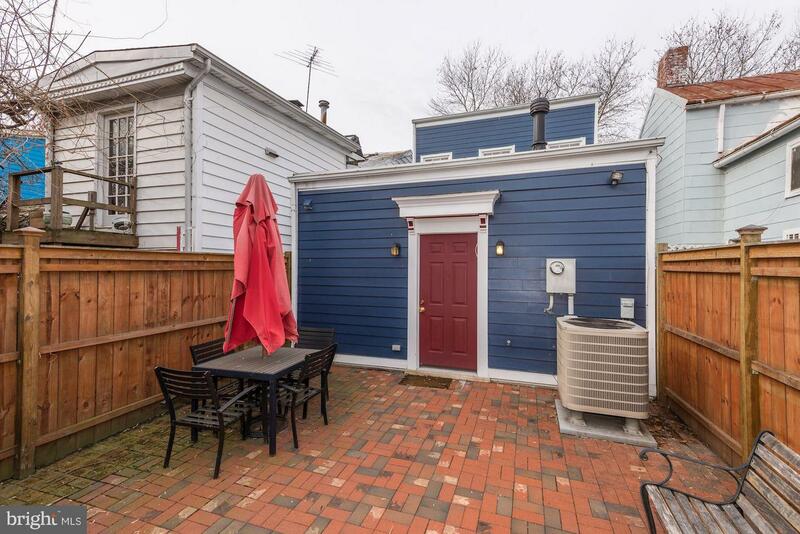 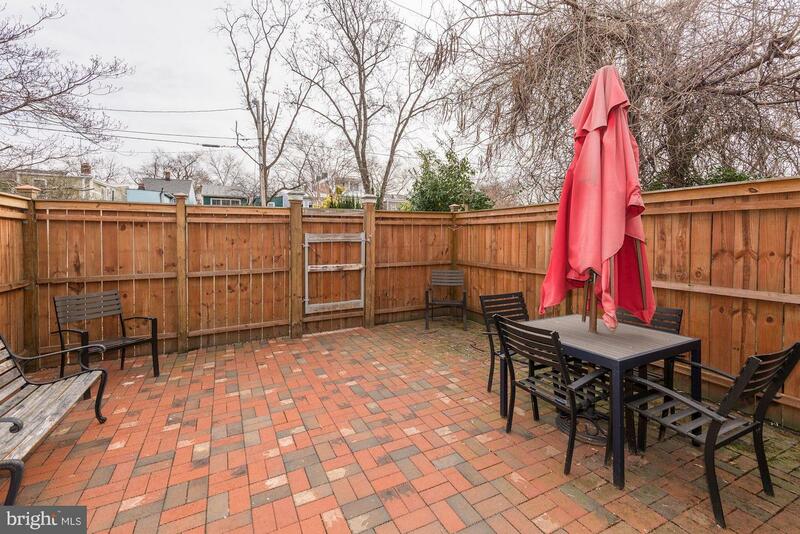 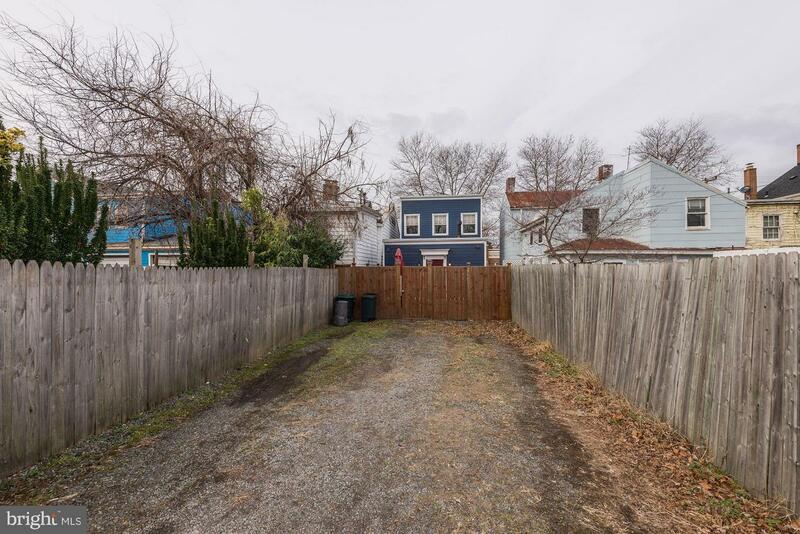 2300+ SF LOT W/ FENCED BRICK PATIO & PARKING FOR MULTIPLE CARS. 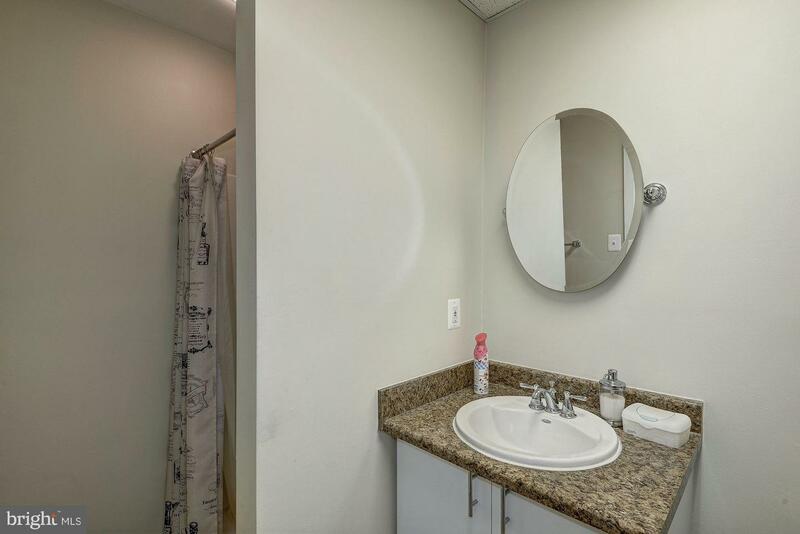 BLOCKS TO METRO & KING. 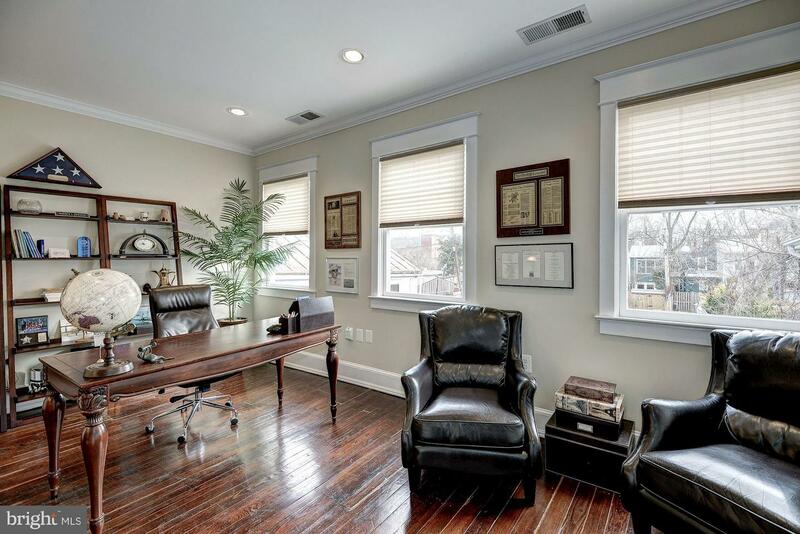 Listed by Martine M Irmer and Alexander Irmer of Long & Foster Real Estate, Inc.